Download NeoOffice 3.2.1. Word processing, spreadsheets, presentations, and more. NeoOffice is an office suite, derived from OpenOffice, that comes with a word processor, a spreadsheet creator, a tool to create presentations, and a vector drawing tool. Al https://neooffice.en.uptodown. Bean は、使いやすく、効率的で快適な文章を作成するために設計された、使いやすい小型のワードプロセッサです。ビーンは、しなやかで、速く、まとまっています。それはすぐに始まり、生の言葉の数があり、目には簡単です。また、Bean for Mac は無料でご利用いただけます. MS Word、OpenOffice などすべての人にすべてのことをしようとしますが、時には仕事に適したツールが必要な場合もあります。それは Bean のニッチです. - Fixed a bug where View > Zoom > Default did not center the edit view (20120712-1). 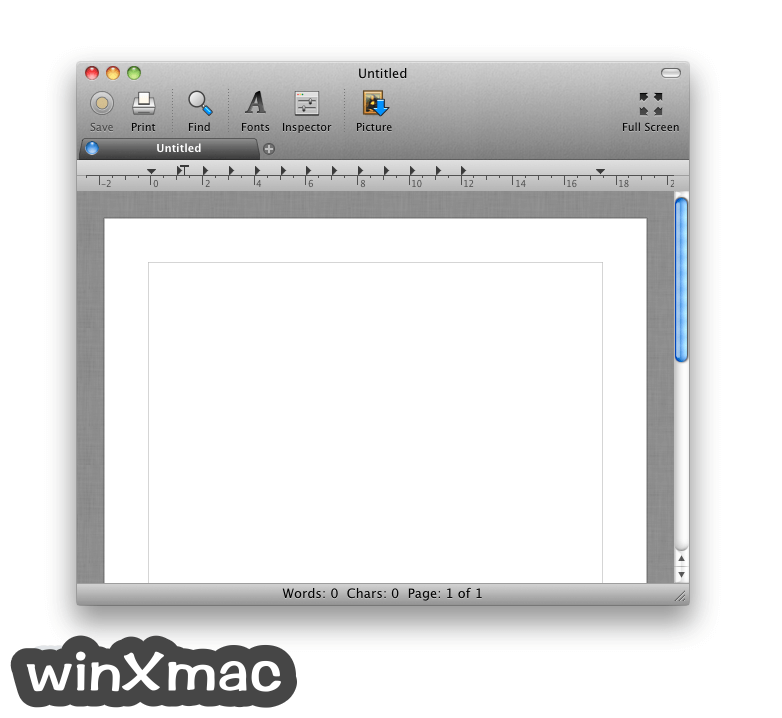 - On Lion, when transitioning to full screen, the single document window is now closed more quickly to prevent problems (20120712-2). - On Lion, the grouped document window would momentarily bulge (via annoying animation) when another newly opened document was added. Fixed (20120711-1). - Initial View > Split Window ratio was not 1:1. Fixed (20120708-1). - Fixed a problem where the Show Info panel might not update its counts when shown after being hidden (20120712-3). - Fixed a problem where switching documents in the grouped document window could cause a visual jitter due to the toolbar separator toggling (20120707-1). - Fixed a problem where the Bean Help document could be exported to a location inside the app bundle. Bean now prompts the user for a location (20120707-2). 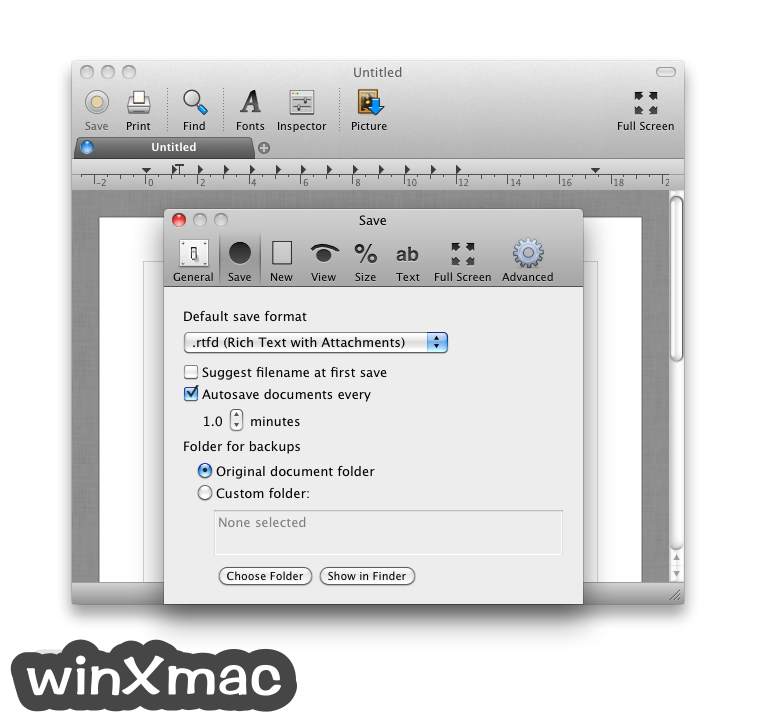 - Fixed a problem where the grouped document window could shift position (attempting to cascade) when several grouped documents were opened at the same time on Lion (20120707-3). 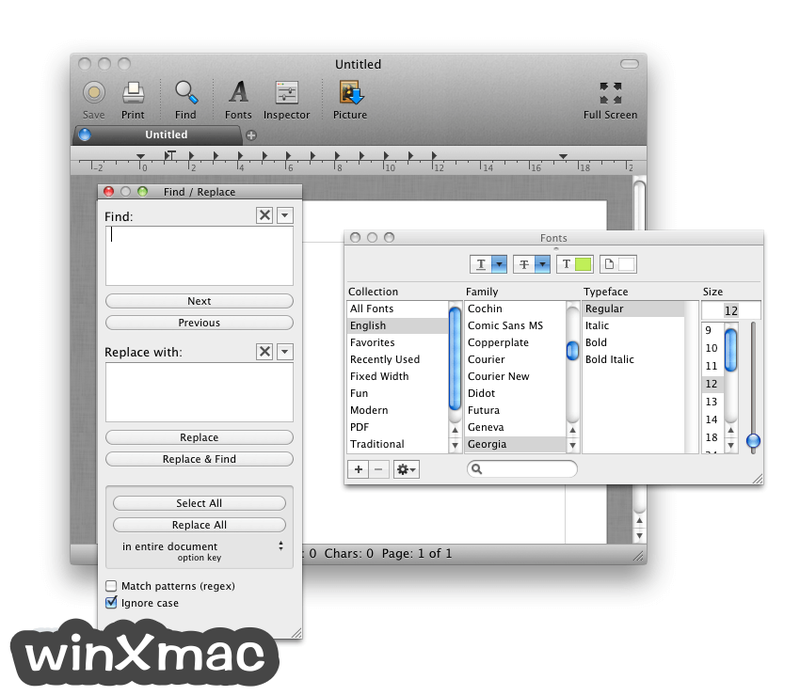 - Fixed a crash caused when the Open panel preview pane tries to show a document with an invisible table cell border (20120707-4). - Fixed a bug where hyperlink urls could be mangled (20120713-1). 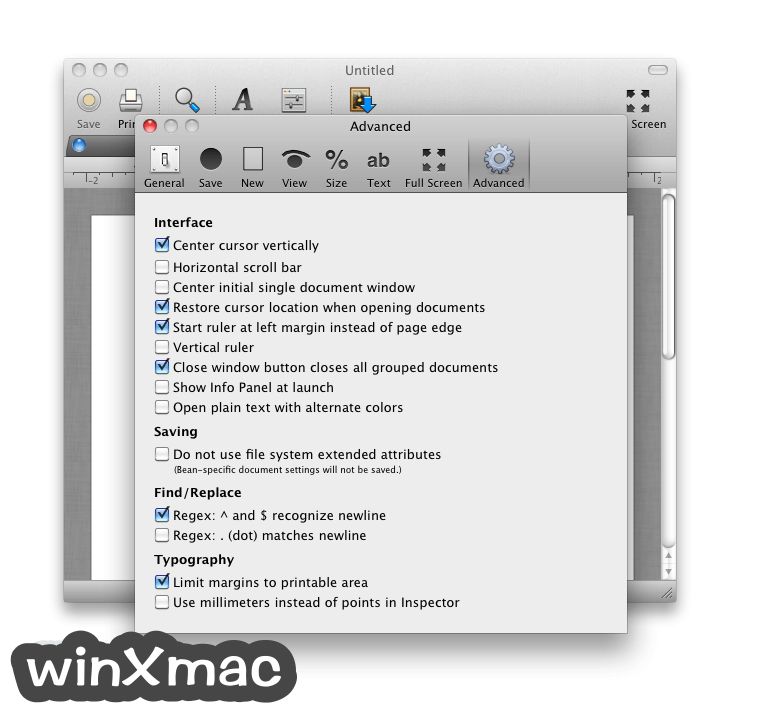 - Launching Bean with ‘Preferences > Advanced > Show Info Panel at launch’ could cause the Info Panel to relocate to the Inspector’s location on Lion. Fixed (20120712-3). - Fixed intermittent crash when opening rtf files with custom rtf data in them due to a RegExKitLite assertion failure; [NSString clearStringCache] solved the problem (20120721-1). - Undo registration is now disabled while loading documents (20120720-1). - I had thought Bean 3.2.0 was code-signed and therefore enabled to pass Gatekeeper. I was wrong. Hopefully, 3.2.1 will download and start on Mountain Lion without Gatekeeper causing problems.